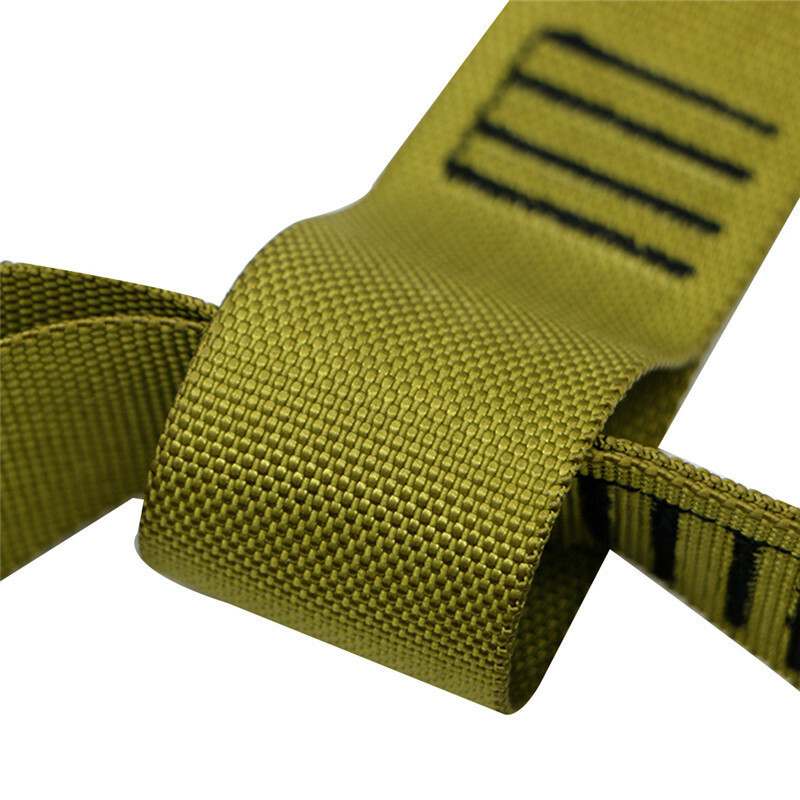 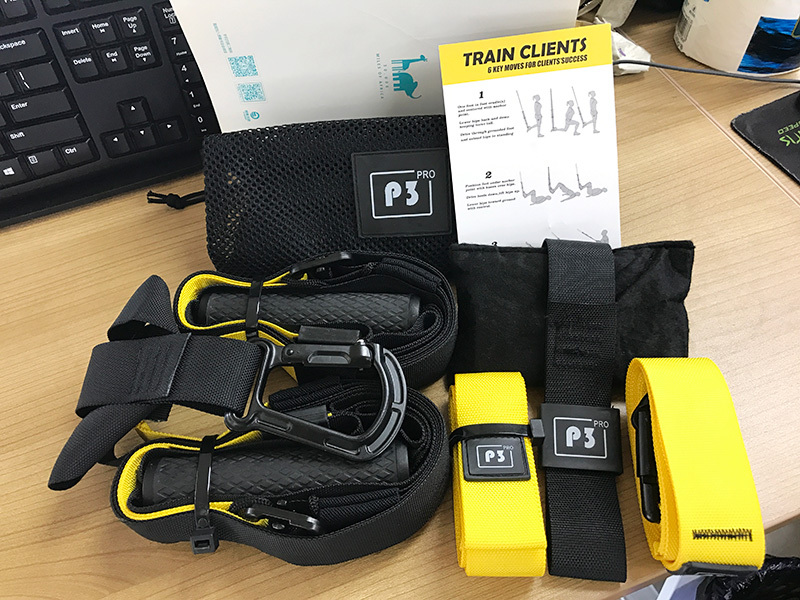 Only small space needed, the installation method is also very simple, whether at home or outdoors, just fix the belt on the door, wall or other places, can do exercise at any time. 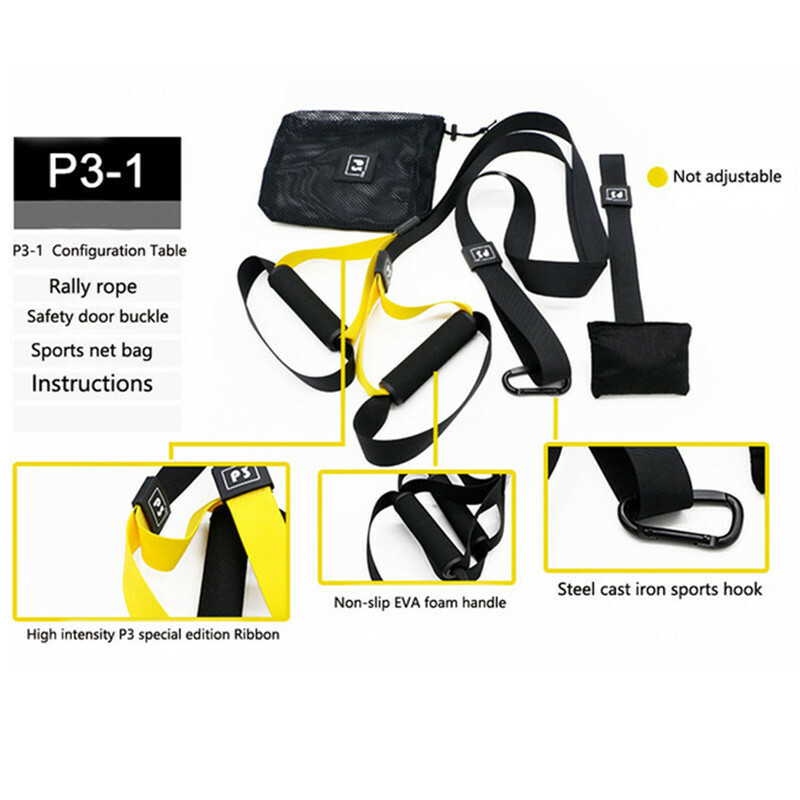 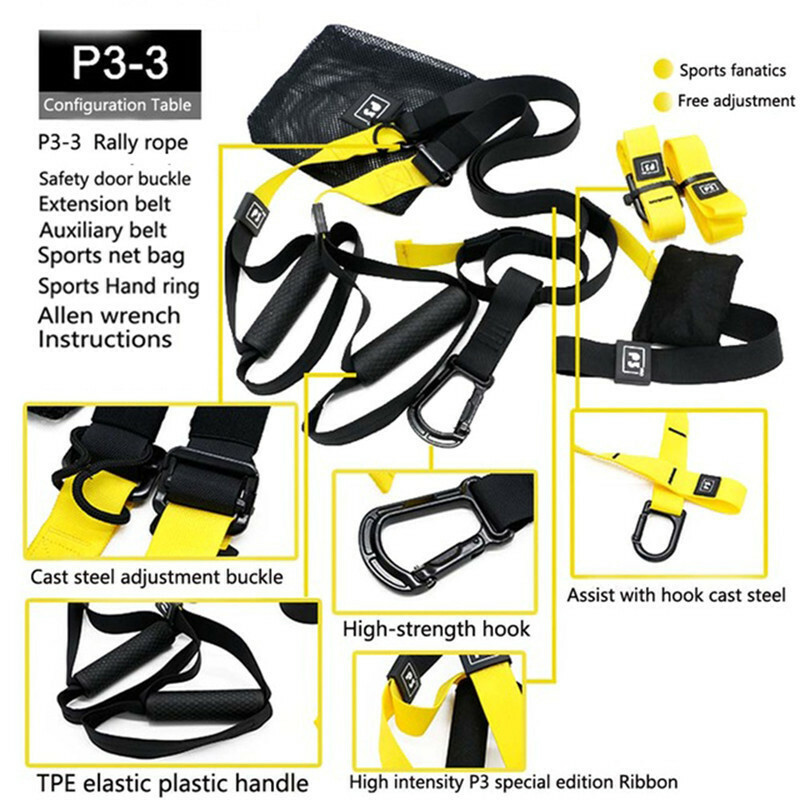 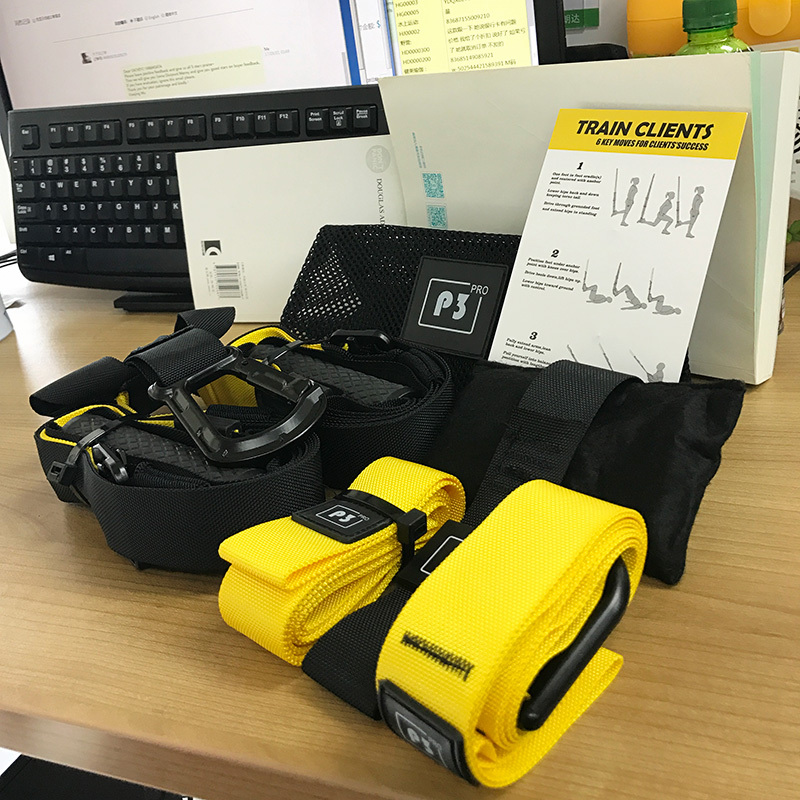 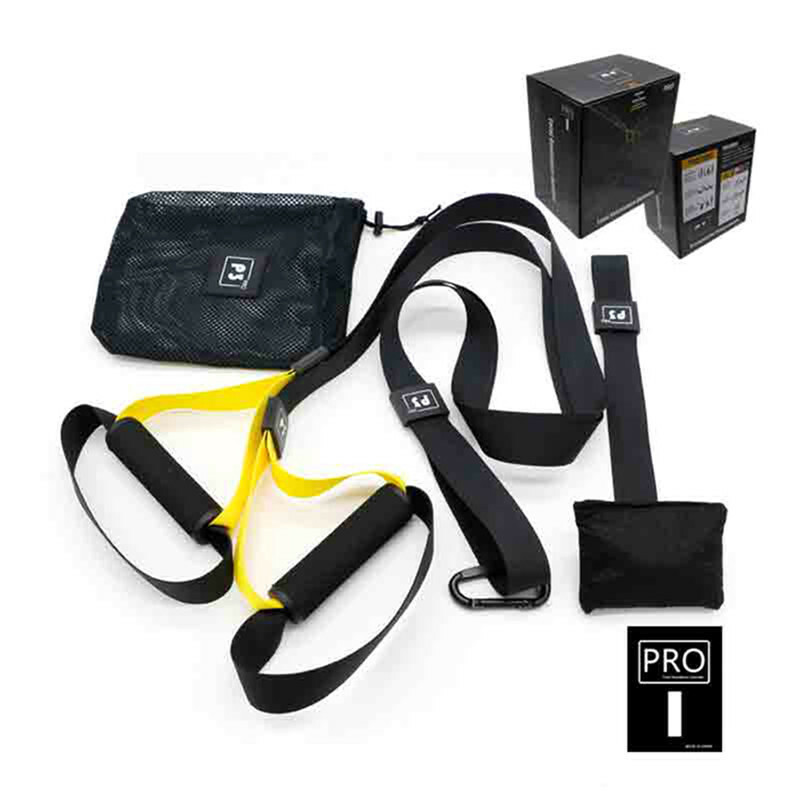 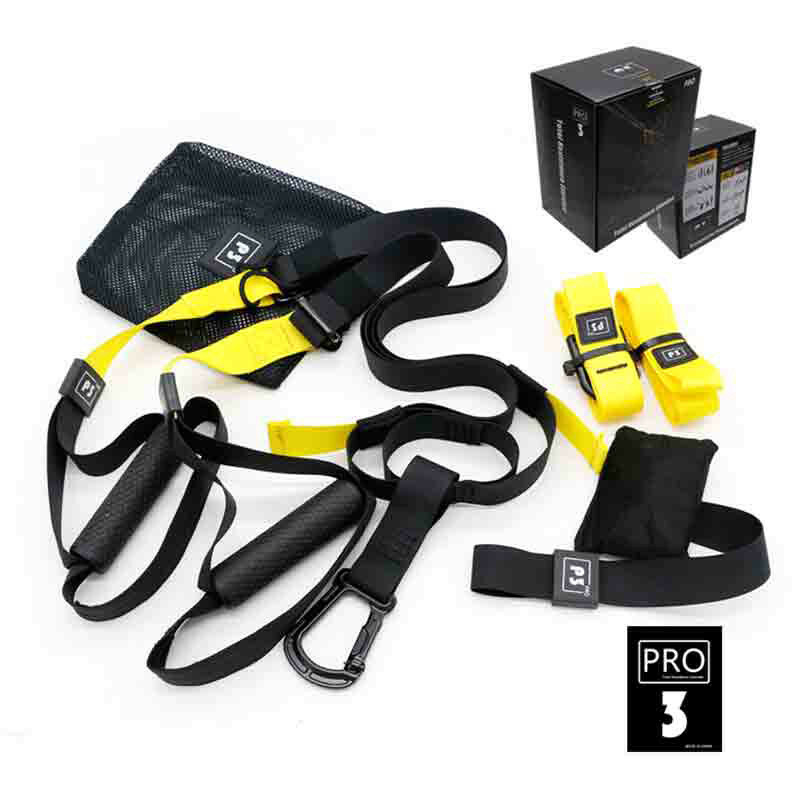 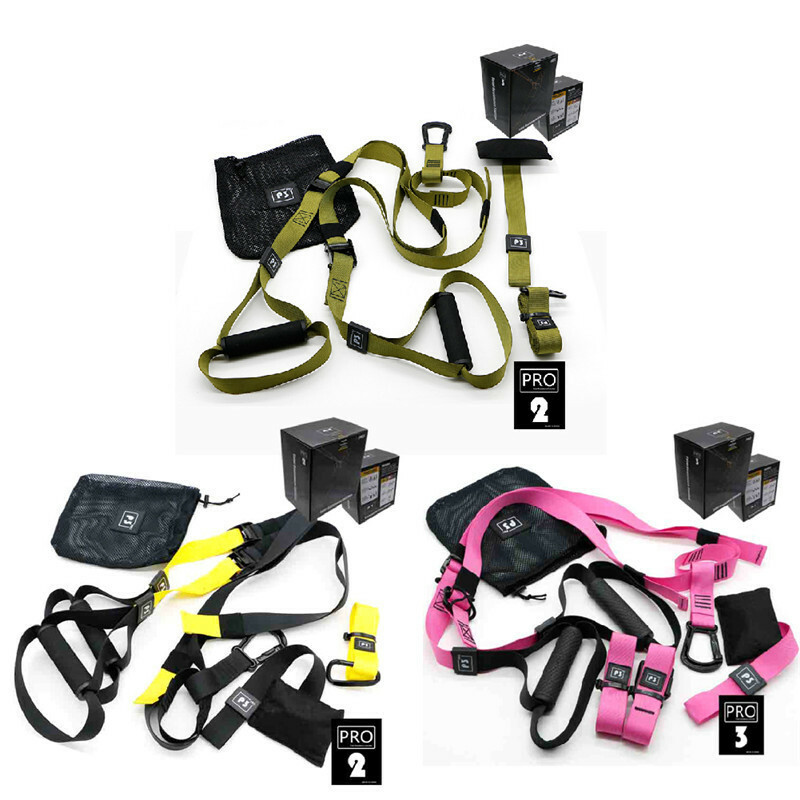 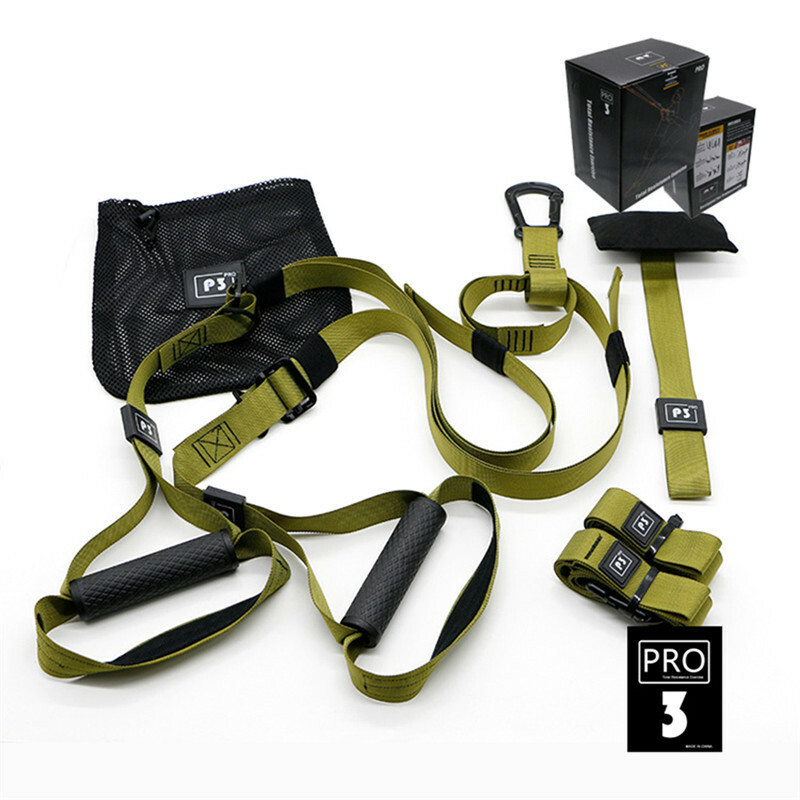 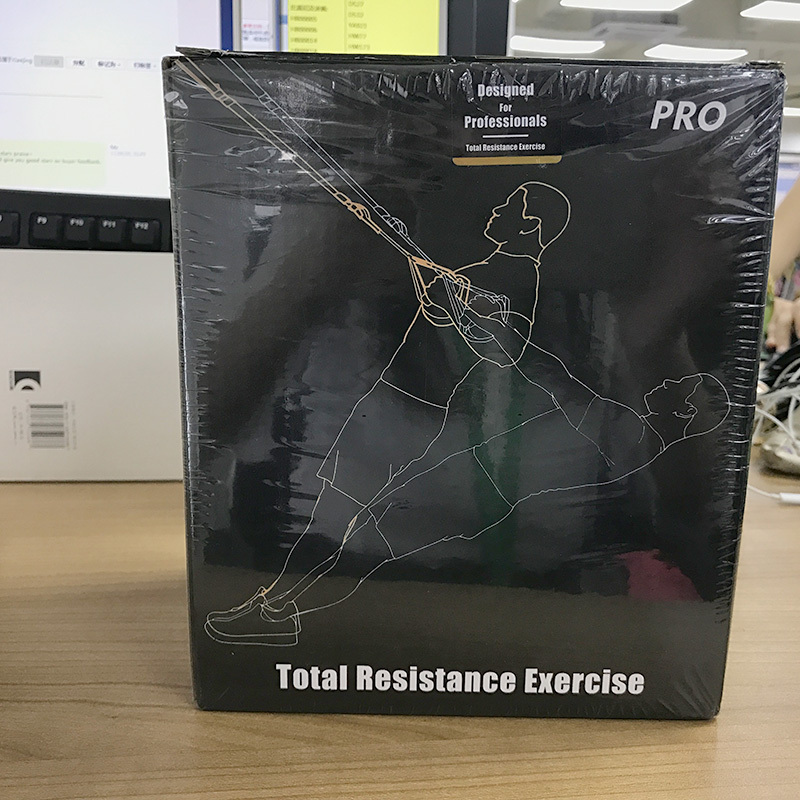 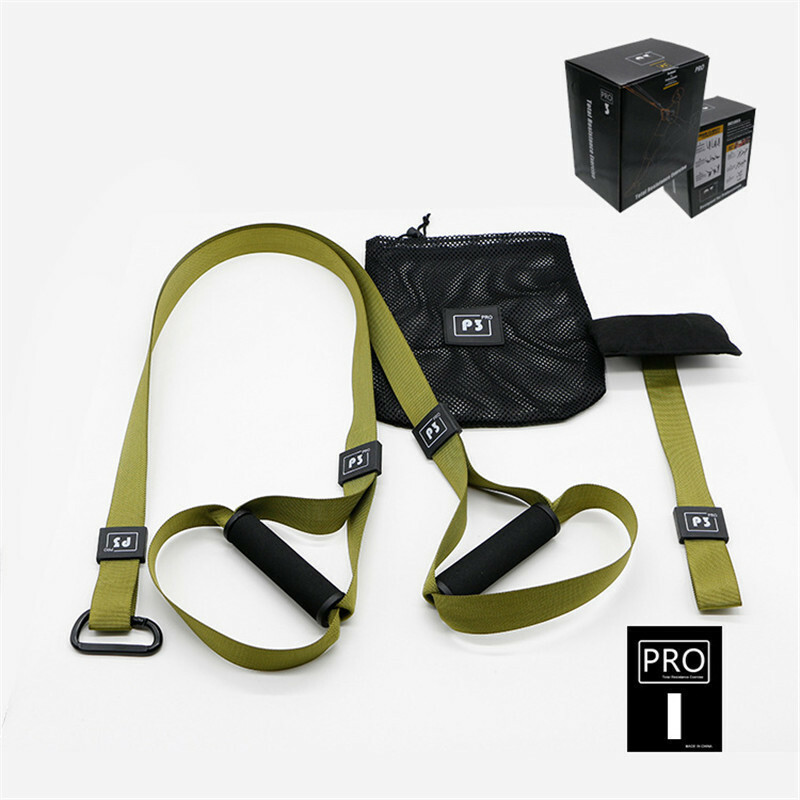 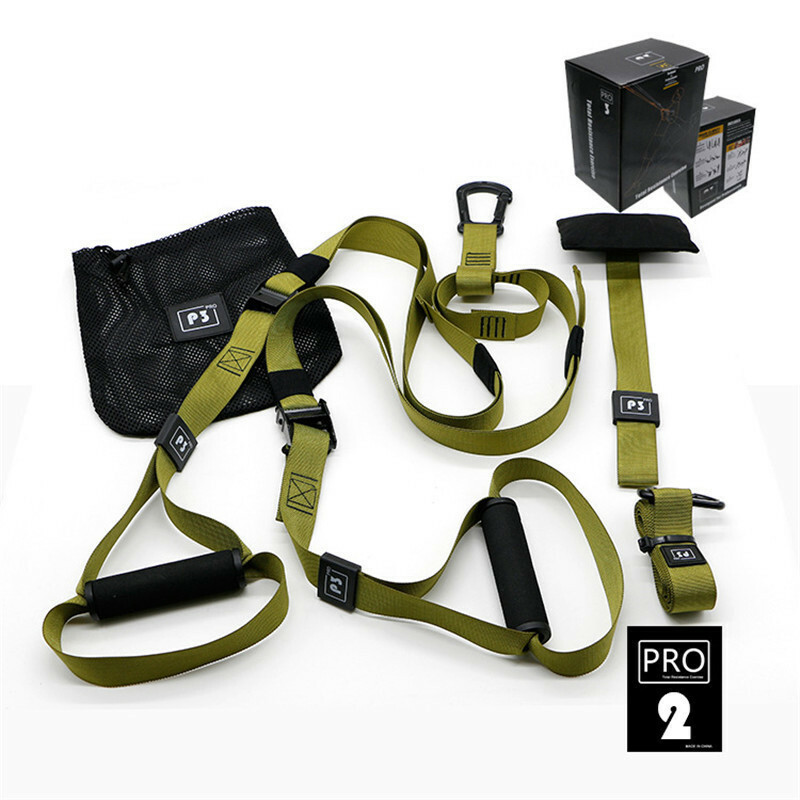 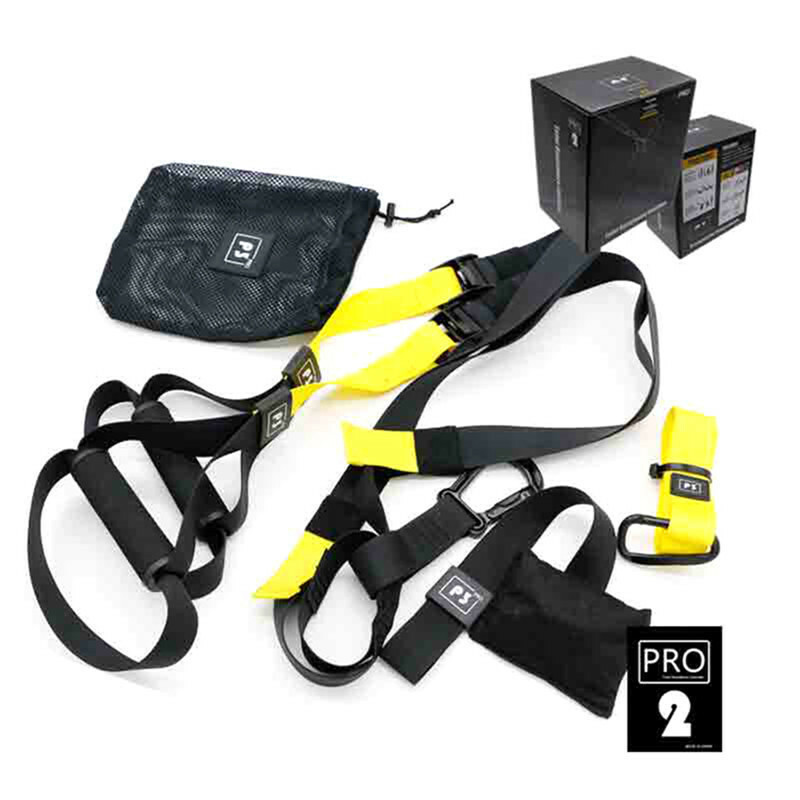 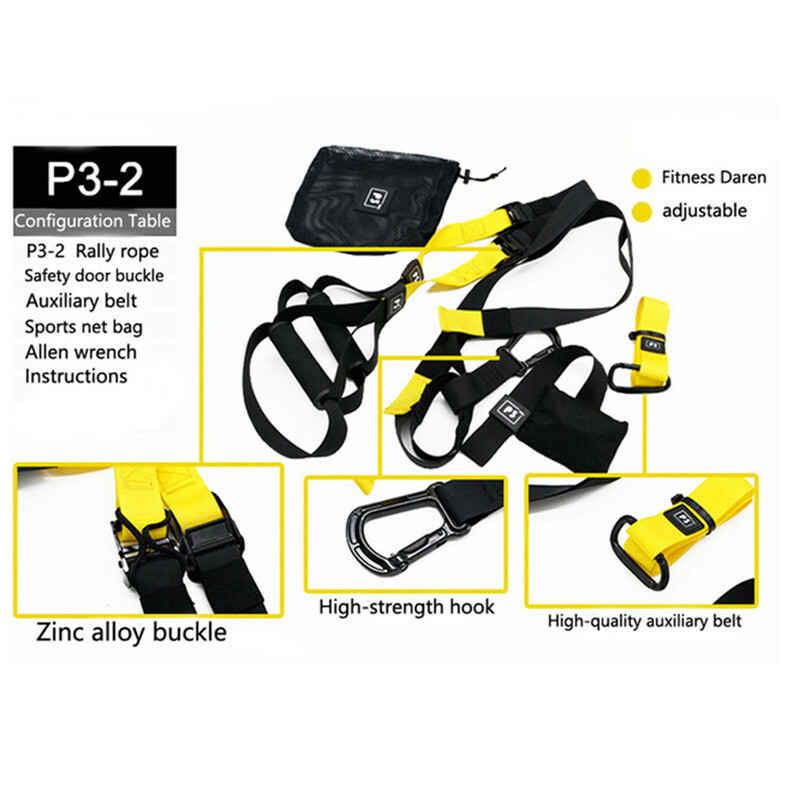 You can adjust the resistance by adjusting the angle between the hanging belt and body according to your own body weight, to achieve goal of training. 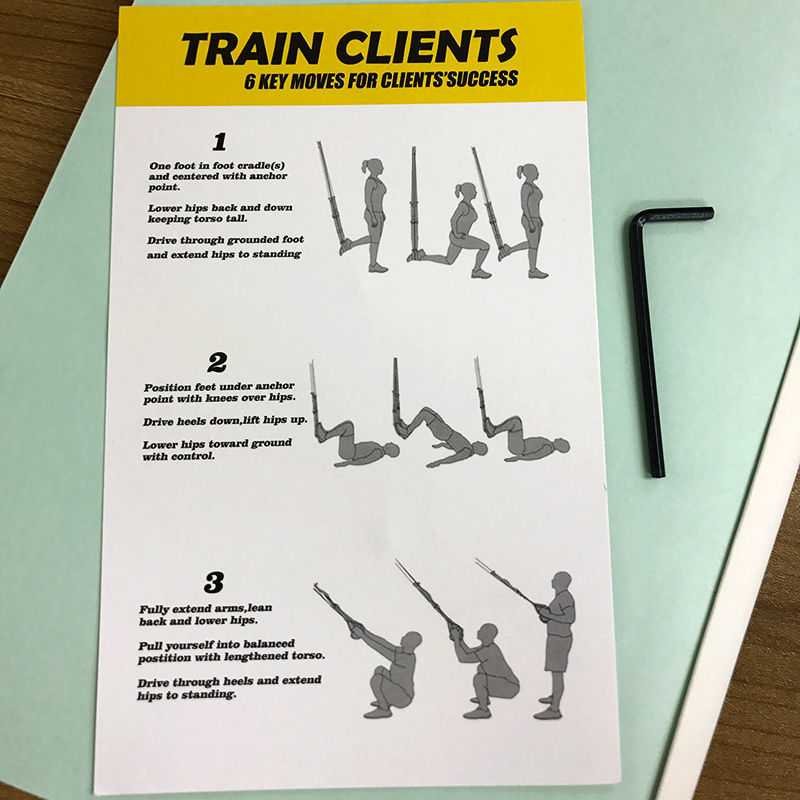 Hanging training is like practicing yoga on the rope, not only need endurance, but also need to master a series of balance skills.